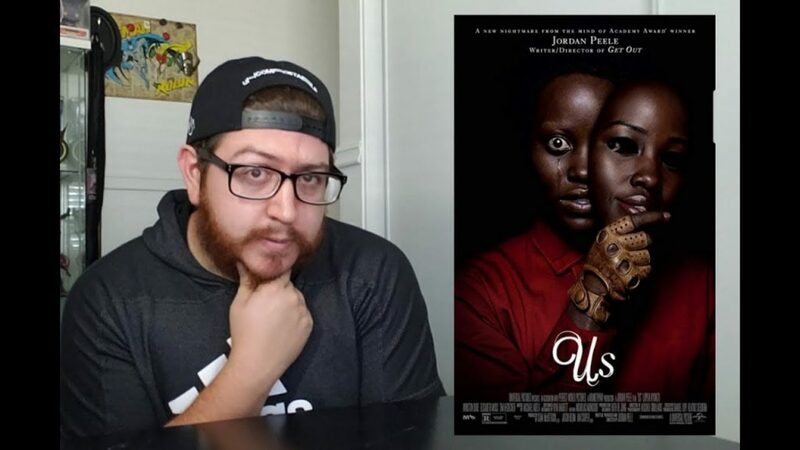 Project C28 here, back at it with a non spoiler review of the movie everyone is talking about: Us! Check it out, and leave a comment on what you thought of the film! Make sure to follow me on YouTube!